One of the most dramatic victories in British history, the battle of Agincourt - immortalized by Shakespeare in Henry V - pitted undermanned and overwhelmed English forces against a French army determined to keep their crown out of Henry's hands. Here Cornwell resurrects the legend of the battle and the "band of brothers" who fought on that fateful October day in 1415. 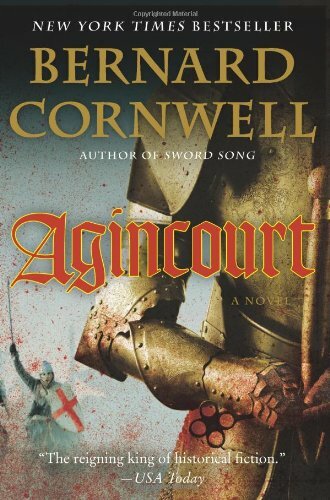 An epic of redemption, Agincourt follows a commoner, a king, and a nation's entire army on an improbable mission to test the will of God and reclaim what is rightfully theirs.